IIHS Top Safety Pick+. Only 3,784 Miles! Delivers 35 Highway MPG and 26 City MPG! Carfax One-Owner Vehicle. 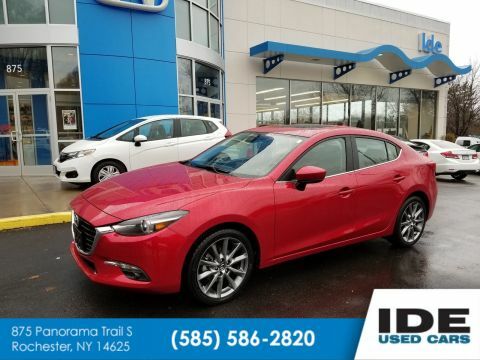 This Mazda Mazda6 delivers a Regular Unleaded I-4 2.5 L/152 engine powering this Automatic transmission. WHEEL LOCKS, TITANIUM FLASH MICA, STAINLESS STEEL REAR BUMPER GUARD. 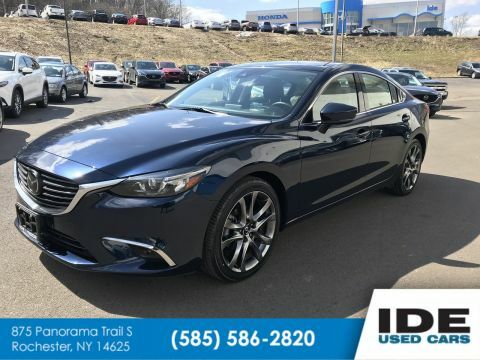 * This Mazda Mazda6 Features the Following Options *ENVELOPE TYPE CARGO NET, BLACK, LEATHERETTE SEAT TRIM, Window Grid Antenna, Wheels: 19 Alloy, Valet Function, Trunk Rear Cargo Access, Trip computer, Tires: P225/45R19 AS, Strut Front Suspension w/Coil Springs, Steel Spare Wheel. * Feel Confident About Your Choice *According to Carfax's history report: Carfax One-Owner Vehicle, No Accidents Reported, 5 Service Records. 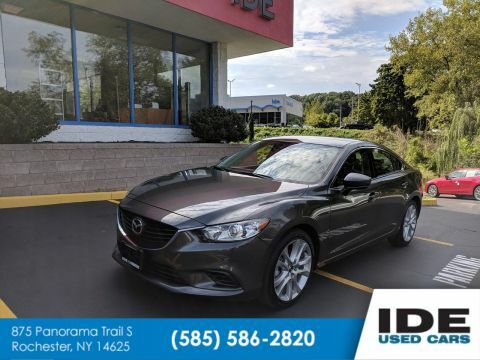 * This Mazda Mazda6 is a Superstar! 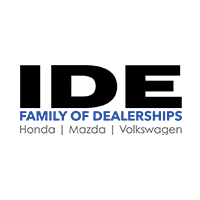 *IIHS Top Safety Pick+, KBB.com Brand Image Awards. 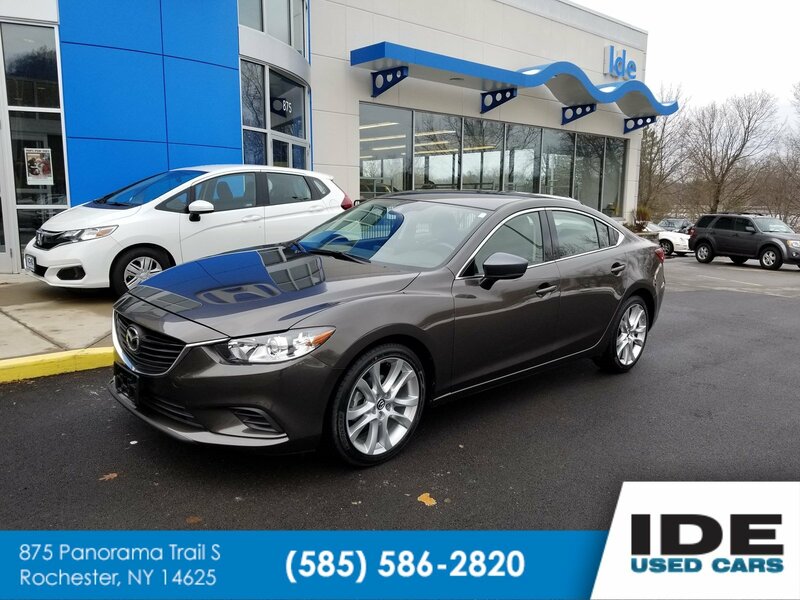 * Stop By Today *Come in for a quick visit at Ide Honda, 875 Panorama Trail South, Rochester, NY 14625 to claim your Mazda Mazda6!